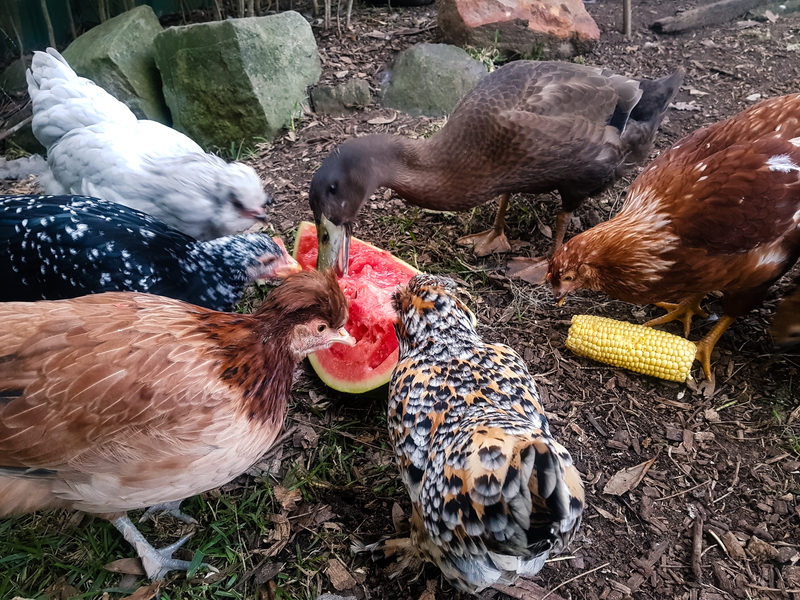 The crew enjoying the watermelon I gave them. Still sick but feeling a bit better, managed to take the dogs for a walk to the rocks. In the evening mum took me and the dogs to the Skillion, it was such a beautiful evening.